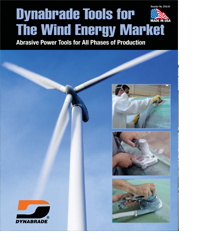 Dynabrade Inc., global leader in abrasive power tool technology, presents a series of top-quality pneumatic tools for use in the expanding Wind Energy market. 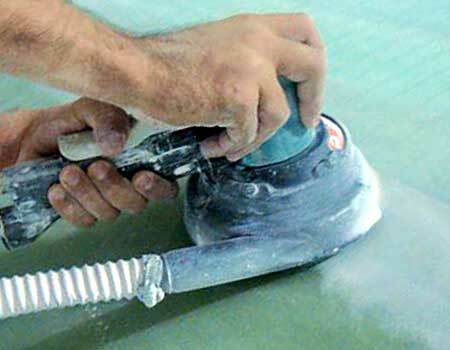 Designed to the Dynabrade standard of excellence, these tools improve the manufacturing process for Molds, Towers, Blades, Nacelles and more. Recognition of the value of wind energy as a low cost, clean source for electricity is creating major new business opportunities for manufacturing and materials innovation. Worldwide growth in wind generation since 1994 has been 30% or higher annually.The combined sales of large wind power plants and small turbines for distributed generation is now $4-5 billion annually worldwide and growing. Small turbines (less than 100 kW each) are being produced for the growing distributed generation and off-grid markets. The wind turbine manufacturing business has grown from a "cottage industry," with hand-built subsystems, to sales warranting large-scale production operations. Low cost materials are especially important in towers, since towers can represent as much as 65 percent of the weight of the turbine. Prestressed concrete is a material that is starting to be used in greater amounts in European turbines, especially in off-shore or near-shore applications. Concrete in towers has the potential to lower cost, but may involve nearly as much steel in the reinforcing bars as a conventional steel tower. 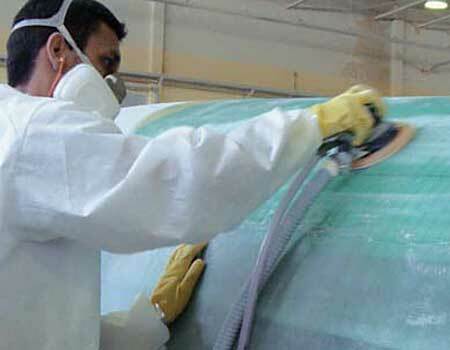 Most turbine blades or rotor blades in use today are built from glassfiber-reinforced-plastic. Other materials that have been tried include steel, various composites and carbonfilament-reinforced-plastic. 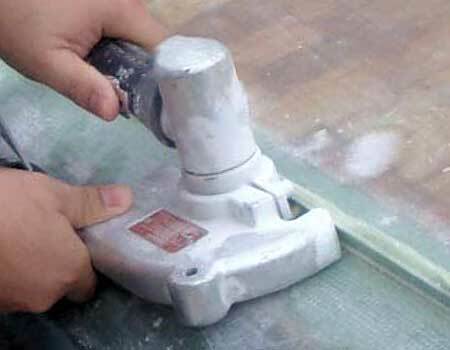 As the rotor size increases on larger machines, the trend will be toward high strength, fatigue resistant materials. As the turbine designs continually evolve, composites involving steel, glassfiber-reinforced-plastic, carbonfilament-reinforced-plastic and possibly other materials will likely come into use. The nacelle contains an array of complex machinery including, yaw drives, blade pitch change mechanisms, drive brakes, shafts, bearings, oil pumps and coolers, controllers and more. These are areas where simplification and innovation can pay off.